Avoid long lines on Election Day. Read below for important election information. Utahns are automatically signed up to receive their ballots in the mail. They will likely start hitting mailboxes around October 16th. They must be filled out and postmarked on or before November 5th using the pre-postage paid return envelope. You can also drop your ballot off at any polling location on Election Day, November 6th. Salt Lake County will provide several 24/7 ballot drop off locations. You can find your nearest ballot drop off location by clicking HERE. 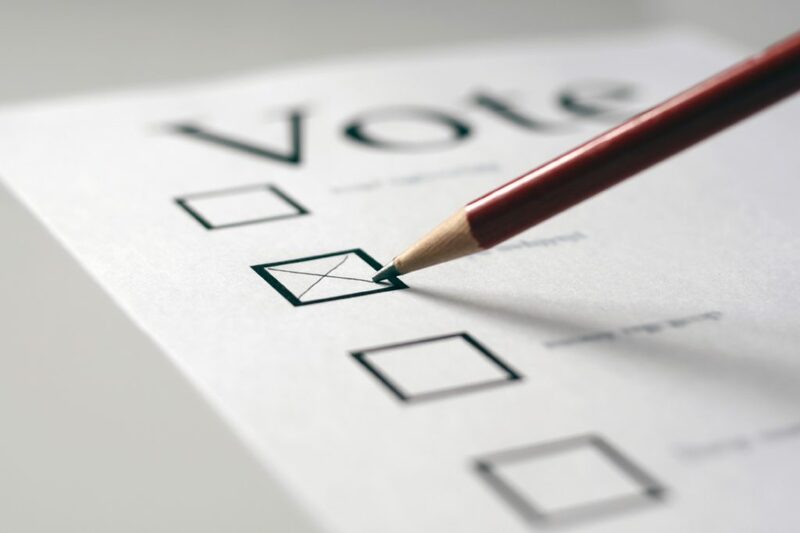 To view a sample ballot and learn more about the candidates and propositions that will be on it, CLICK HERE. Prefer to Vote in Person? Early voting is still an option if you prefer not to submit a mail-in ballot. Early voting begins October 23rd through November 2nd. You can find the location and hours of your nearest polling location CLICK HERE. Polling locations will be open from 7:00 a.m. to 8:00 p.m. As long as you are in line by 8:00 p.m. you will have an opportunity to vote. ***All voters must present identification to vote at an early vote location or Election day Vote Center. The identification must be valid and show your name and photograph, OR you may provide (2) two different documents that show your name and current address. For a list of valid voter identification, please go to ID Requirements. All eligible registered voters may vote in the County Clerk’s Office (County Government Center, 2001 South State Street, South Building, First Floor), prior to Election Day. For information on dates and hours, please CLICK HERE. · October 9, 2018: last day to register to receive a vote by mail ballot. · October 30, 2018: last day to register to vote online or at your county clerk’s office. After this date you will have to register at the polling location. You can register to vote or update your voter registration records online by clicking HERE. You can also print off and mail in the voter registration form by clicking HERE.